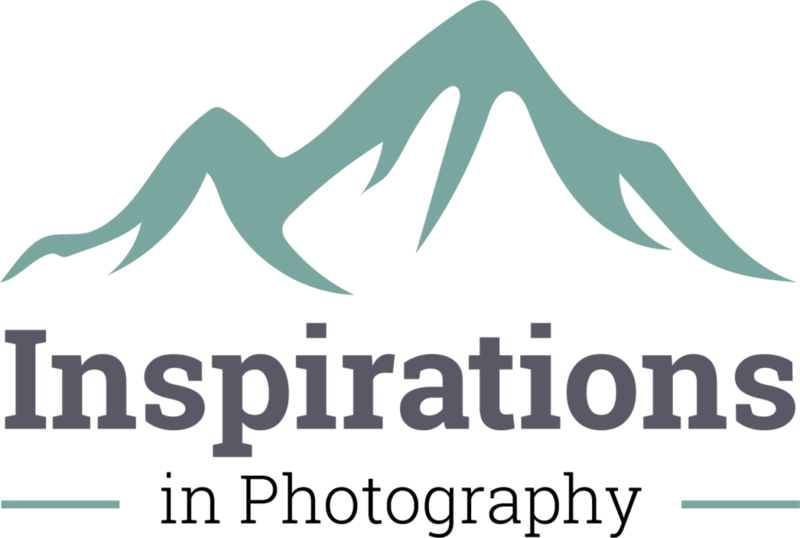 Inspirations in Photography is owned and operated by Sherry and Mark Greiner. We are a small, family-run studio. Sherry has been shooting photos since she was the photographer for her high school yearbook. She thought that being a radiologic technologist would combine her love of medicine and photography, but it seriously lacked the artistic component. “There is no way to make a gall bladder or femur look beautiful or original.” So, after spending 20 years as a preschool teacher, she decided to go back to her first love- the artistic side of photography. Sherry is an active member of the Professional Photographers of America, and the local PPA Photographers Guild, and she is proud to say that she has earned her Certified Professional Photographers (CPP) license. After Mark spent years having to stop the car for photo ops, he realized he had a great eye for composing images. He was a great pupil and learned all of the ins and outs of a camera and photo-editing. Mark is a natural with technical skills and marketing. So Mark and Sherry combine their strengths and make a great team. It doesn’t get any better than that!